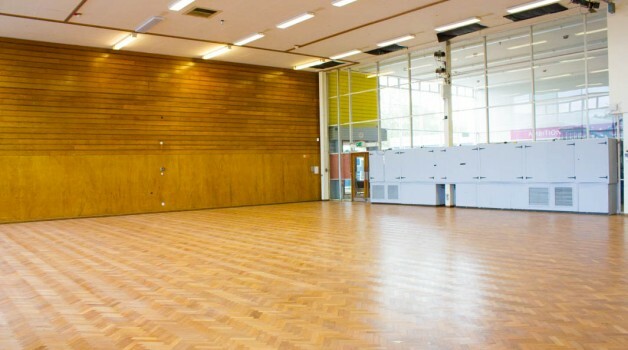 The Main Hall at Haileybury Turnford is a large and very well kept central hub to the School. 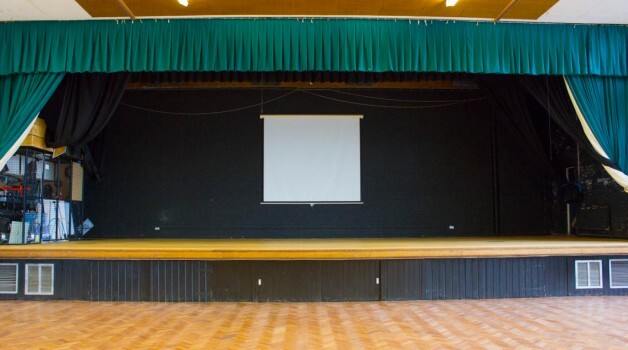 The Hall has a performance stage area inbuilt to it, making it a great multi-purpose venue. 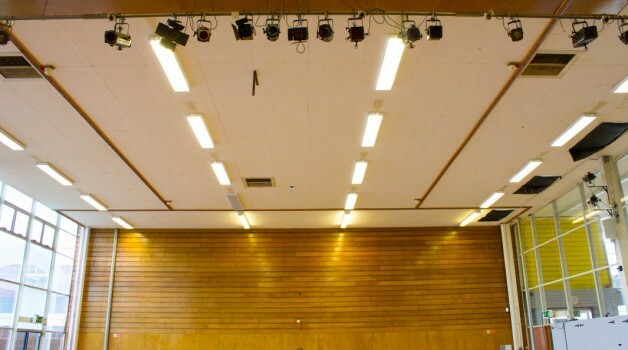 The Hall has a 200 person capacity. 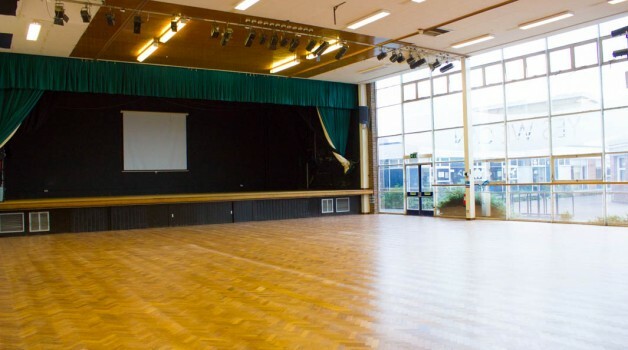 The Main Hall is a popular venue for a wide variety of customers. These include businesses for meetings, worship groups for events and clubs for hobby classes.